Note: Short story collection. Also available as an audio reading — however as a download only (no physical CD release), hence not listed on this site. 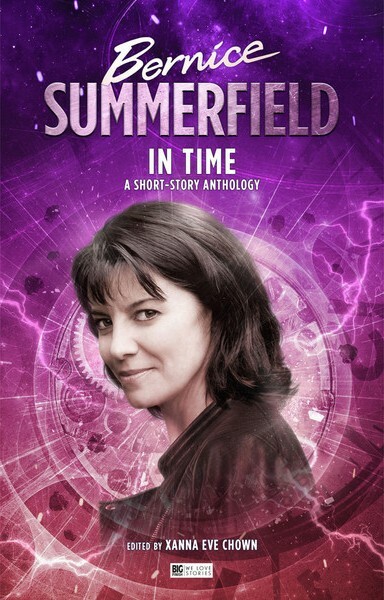 From a rocky start at military academy to her sudden immersion in an alternative universe — via a variety of jobs and adventures on Dellah, at the Braxiatel Collection, and in the murky world of Legion — Bernice Summerfield is a woman who can be said to have lived more than one life. But one thing's for certain: wherever she is, Benny can always be counted on to right wrongs, get the job done and, sometimes, even have a good time along the way! To celebrate 20 years of Benny at Big Finish, each of the brand-new stories in this collection focuses on a different time in Benny's life. There's an adventure at St Oscar's, a mystery at the White Rabbit, and even a surprising glimpse into the far future. Will Benny still be digging for artefacts at 80? You bet she will! 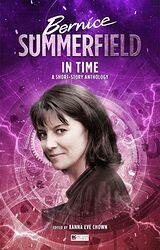 The writers include James Goss, Mark Clapham, Dave Stone, Victoria Simpson, Antonio Rastelli, Simon Guerrier and Peter Anghelides.